Haley O'Brien was born and raised in Scranton, Pennsylvania. She attended Marywood University in Scranton. 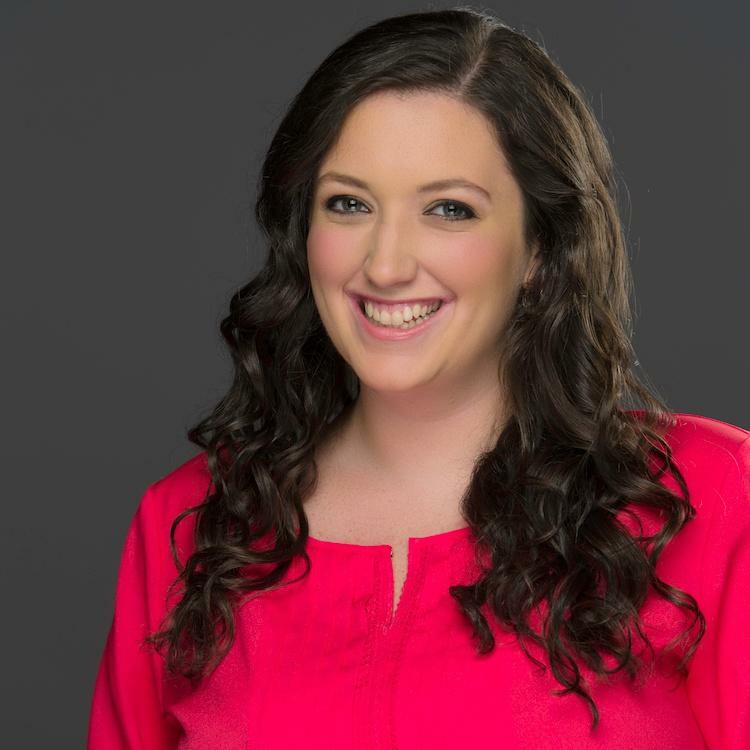 Before joining Reporter Corps at PBS39, Haley worked as a news photographer at WNEP-TV, covering stories all over northeast and central Pennsylvania. Haley also has experience working in the control room at WNEP, and loves video editing and creative storytelling. Haley is excited to get to know the people of Carbon County and tell their stories.